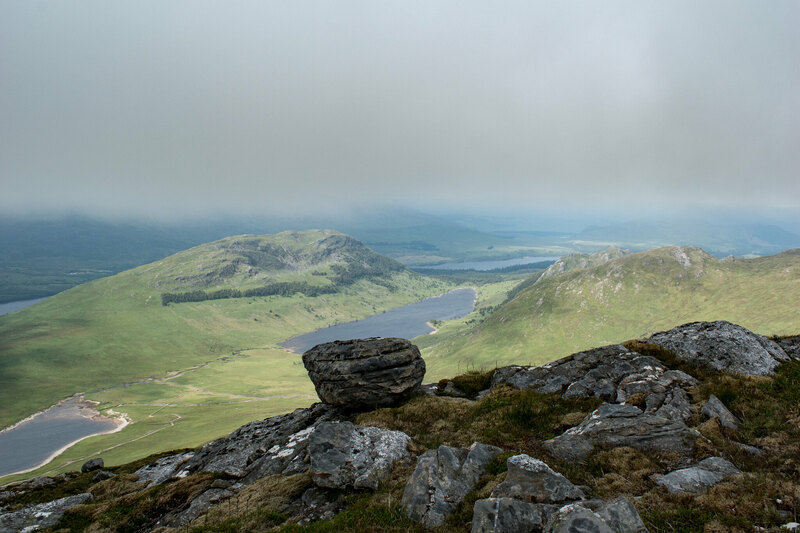 After my epic trip to Fisherfields to cross the half way mark on my munro bagging journey I was looking for something a little less demanding to continue with. Also I wasn't up for another 5 hr drive so soon after the last one. 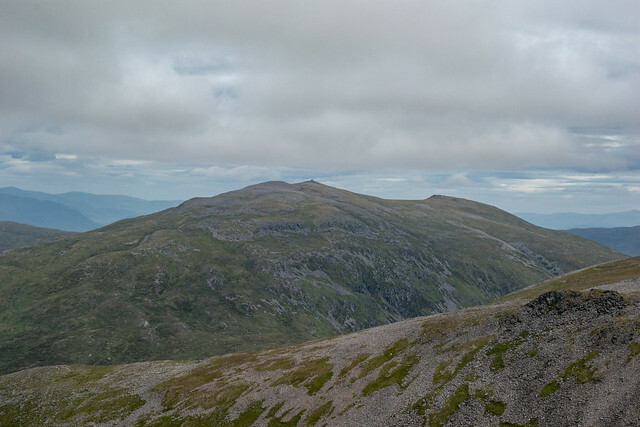 My plan has always been to try and do all the multi munro days in summer and leave solitary peaks for the winter months. 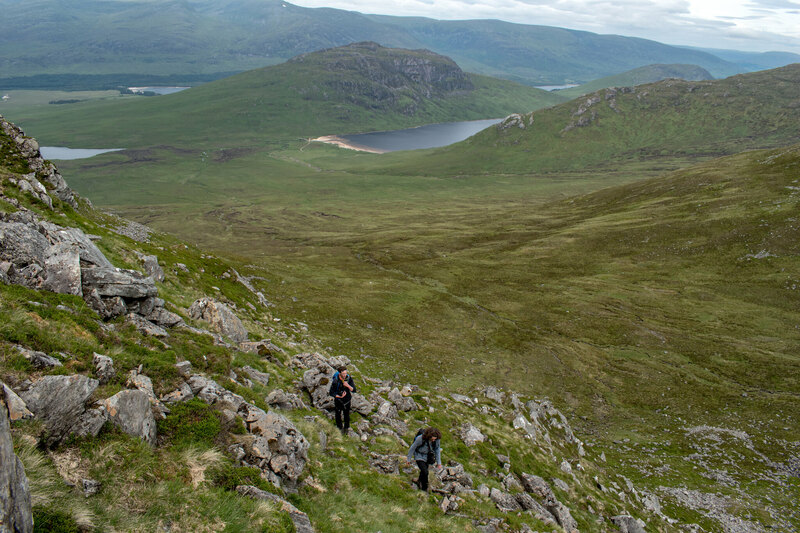 With this in mind the 3 munros at Loch Laggan were looking ideal. Left Greenock at 7am and got parked for about 10am ready to set off. Pleasant walk in to the foot of the hills and just before the real ascent begins you are presented with a wonderful little beach. 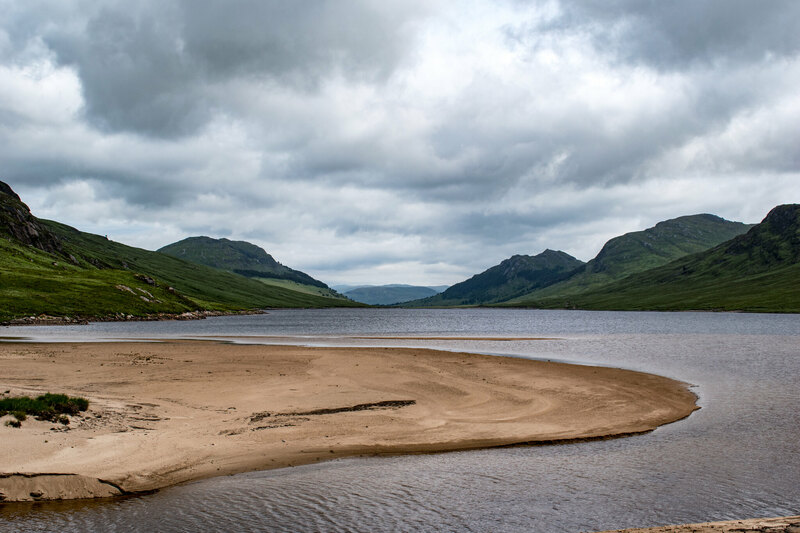 Looking up at Beinn a'Chlachair shrouded in mist from the little beach. Followed the path up along side a small burn. 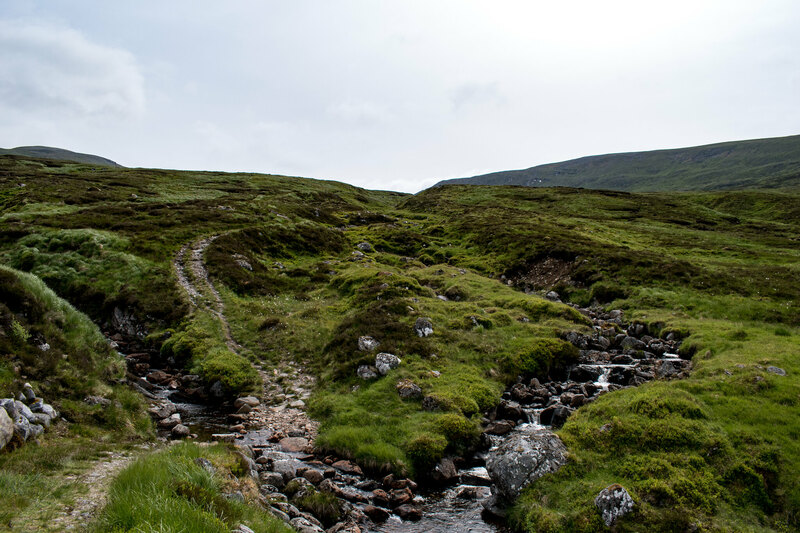 We left the path turning right and headed for the corrie below the first Munro. 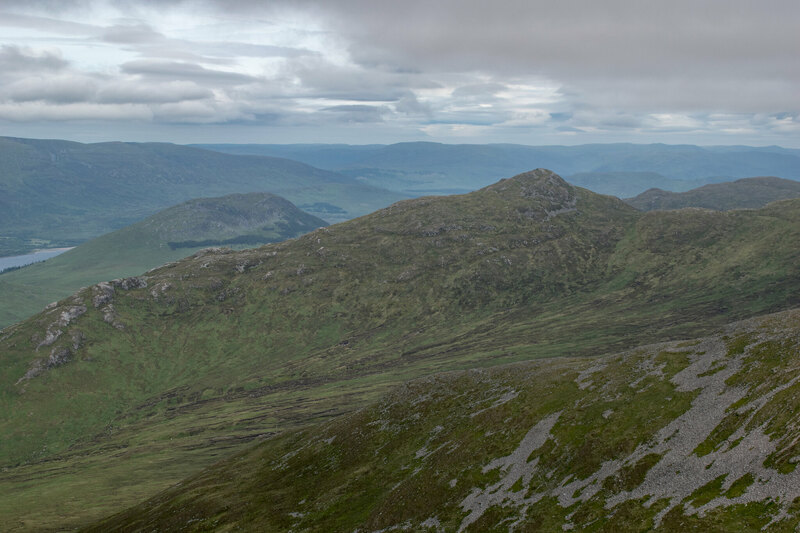 We aimed to summit Beinn a'Chlachair from the south ridge. A steeper climb than the traditional route but that means we gained height quicker. We all love a good scramble so this satisfied our urges. 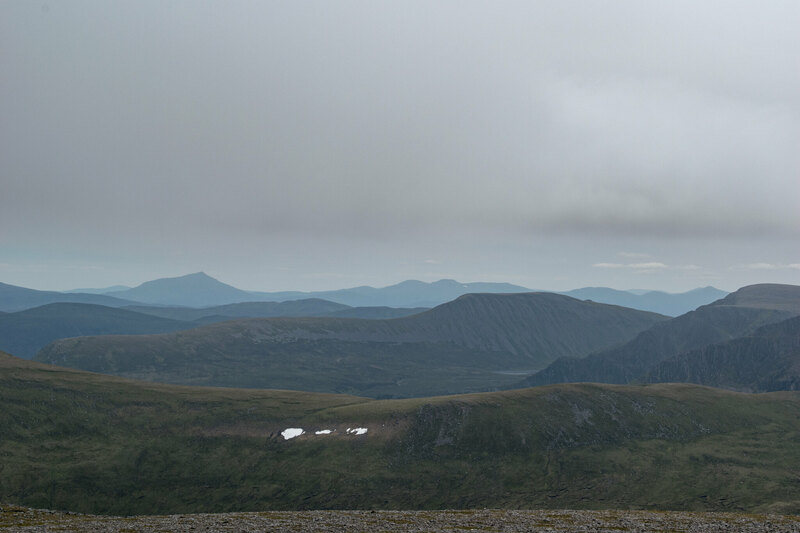 Summit of Geal Charn in the distance while climbing to the top of munro #1. Looking back at the beach from where the ascent began. 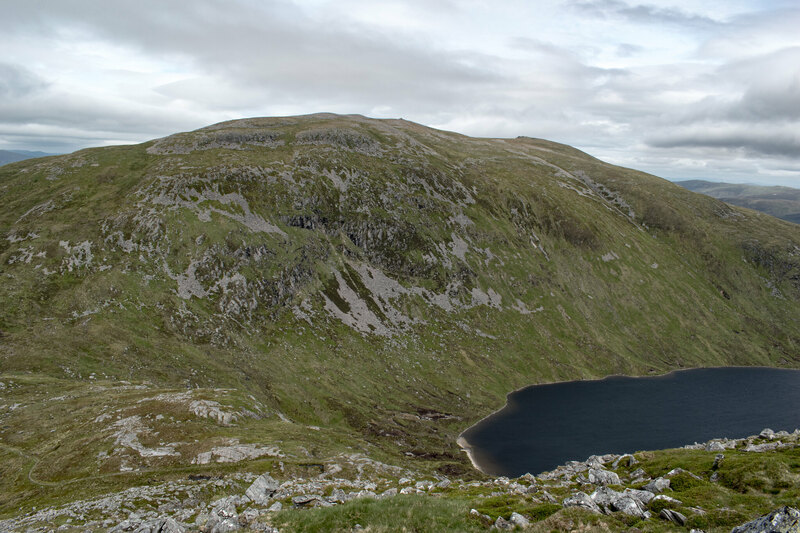 Creag Pitridh viewed from Beinn a'Chlachair. Looking toward the Alder munros. They are still on my list! 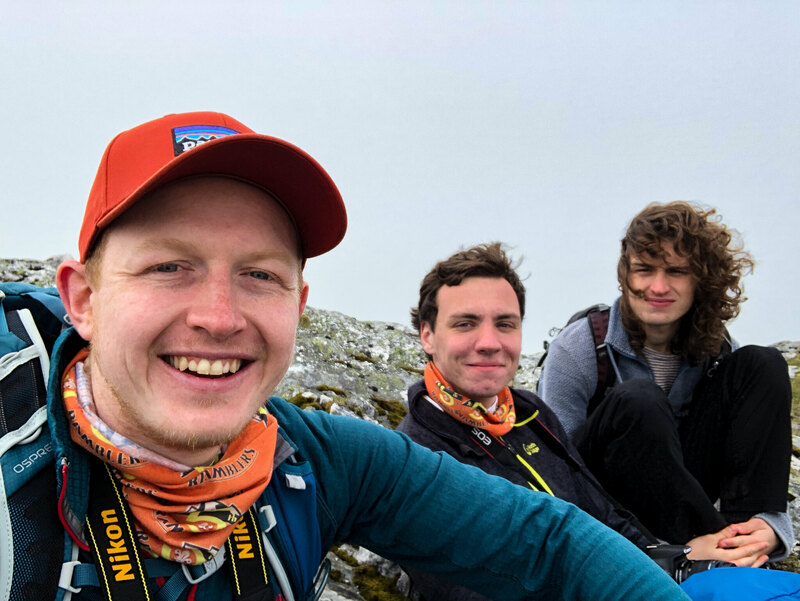 1pm and having lunch on my 146th munro. 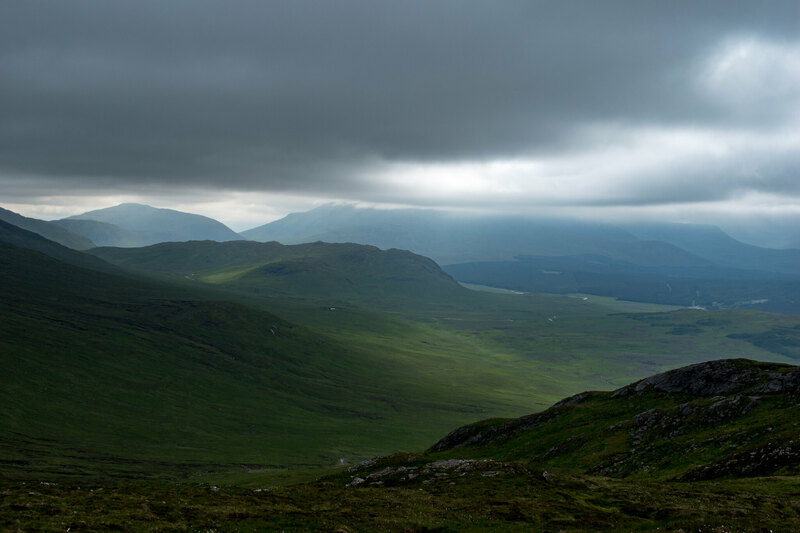 Little bit of mist descending as we set off in search of more munros to bag today. 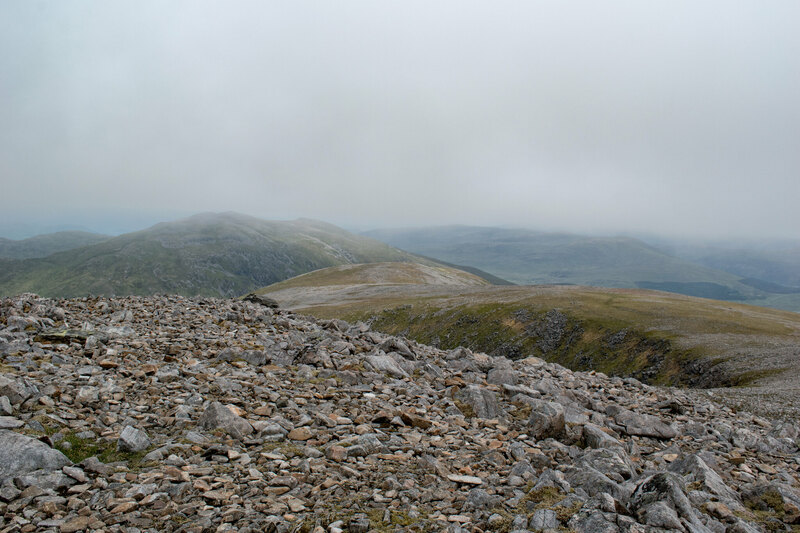 Descending Beinn a'Chlachair with Geal Charn in our sights. 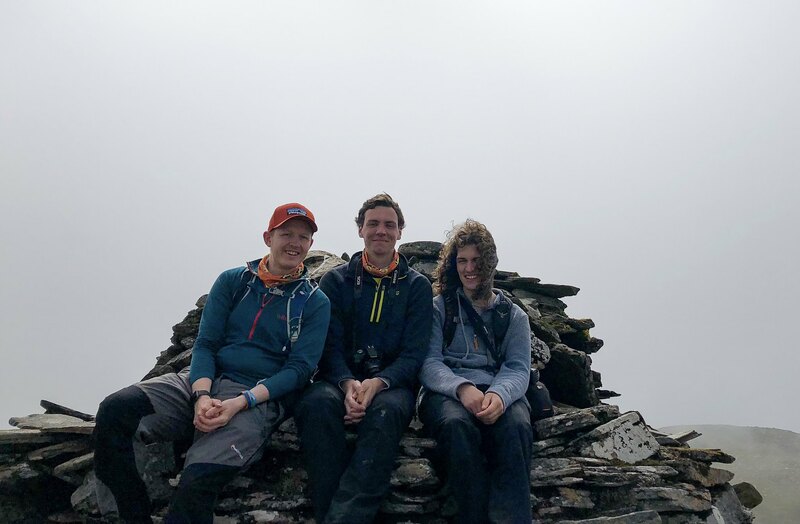 Summit of munro 147. 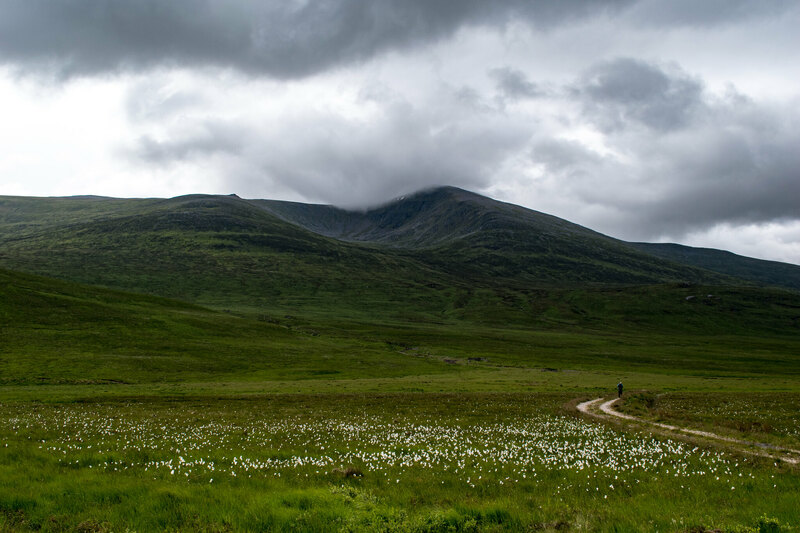 Geal Charn. 3pm. 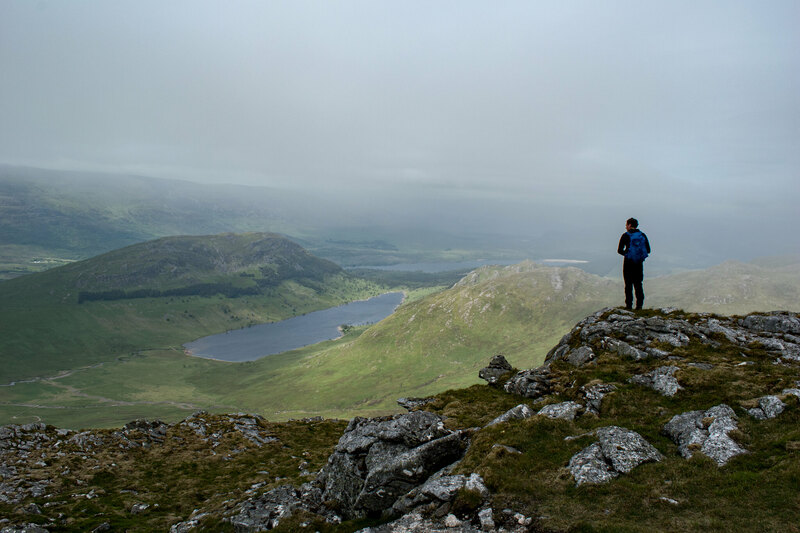 Stuart on the summit of Creag Pitridh taking in the scenery. 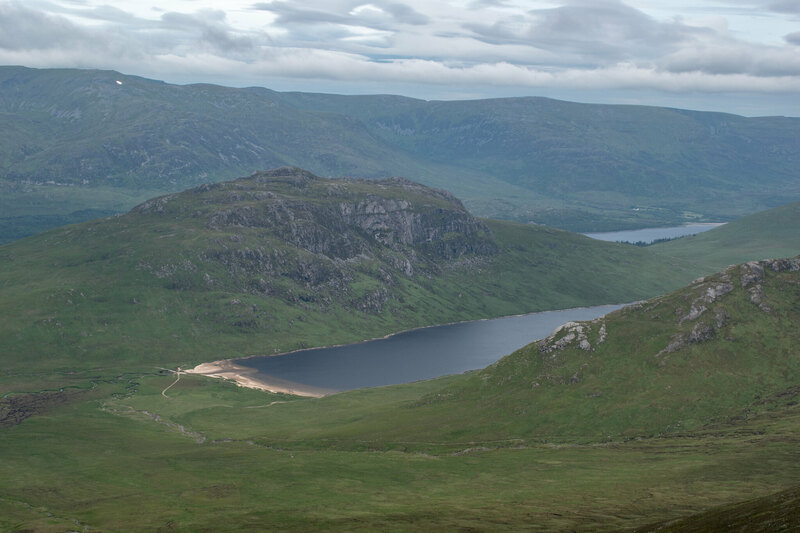 Nice view of 3 lochs from the top. Creag Pitridh at 4pm. 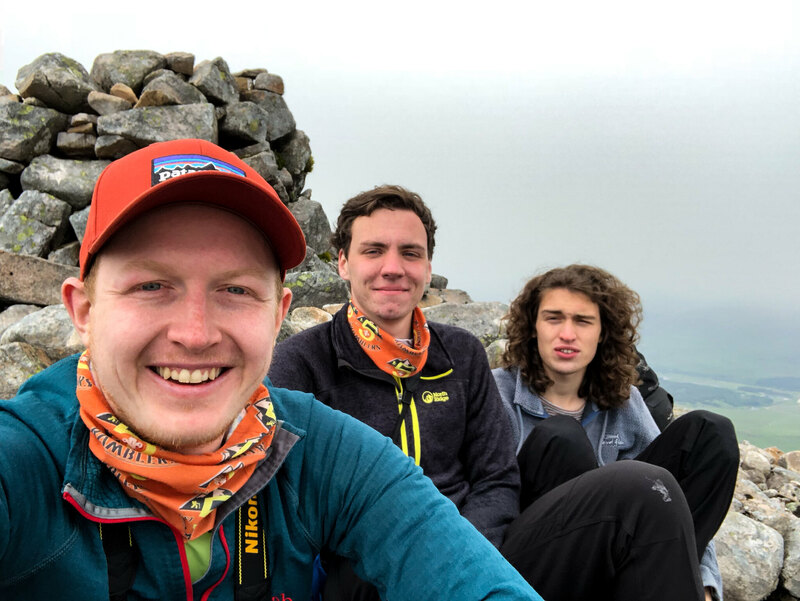 Munro number 148. Finished the walk just in time as the dark clouds rolled in. Great walk for these hills and the added bonus of the wee beach is nice. 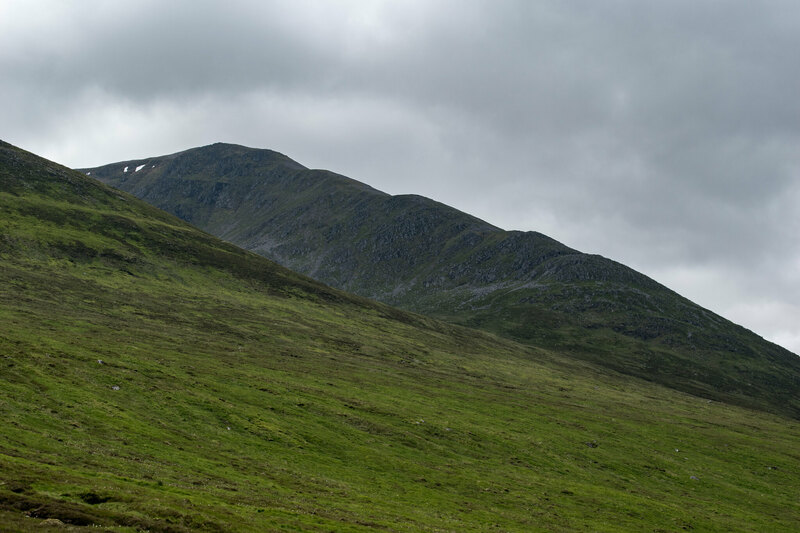 This set me up well for the epic South Glen Shiel ridge the week after.